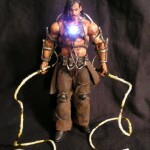 Today’s Featured Custom is for a nicely done Iron Man 2 Whiplash. 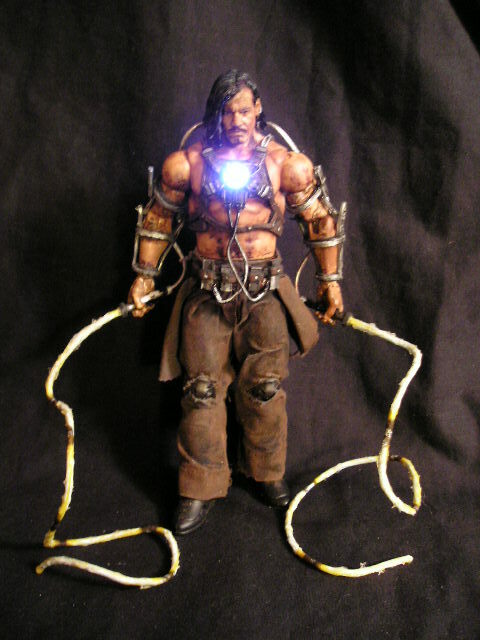 The figure stands six inches tall and has a lit Arc Light. The custom comes from ToyArk forum member sabretoothe, whom we have featured before. Feel free to share your custom creations, major or minor, by visiting our Customs Completed Projects Forum. Click the thumbnail to get to the larger image. Utterly fantastic. Looks 10 times better than the original. Is this a 6"? It turned out really well. Excellent, excellent work my friend. Bravo. Great piece! Very well done! Congrats on the feature; it's well deserved. All times are GMT -4. The time now is 5:25 AM.